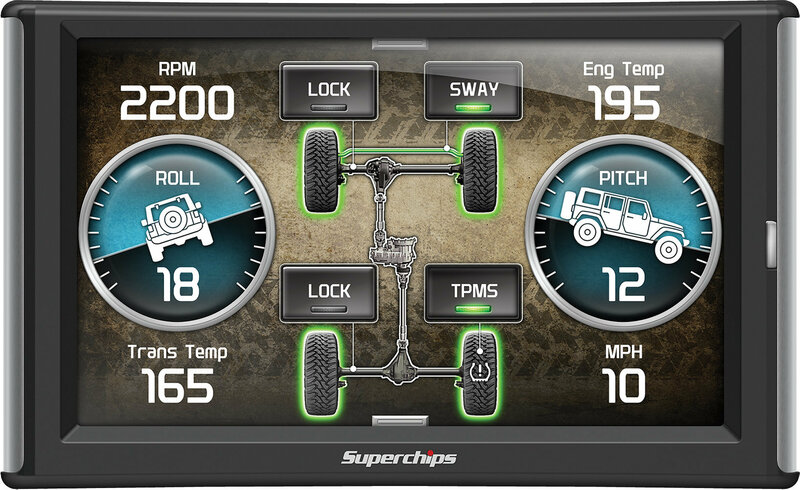 Experience more performance options and on-dash monitoring with the TrailDash 2 by Superchips for the Jeep Wrangler JL. 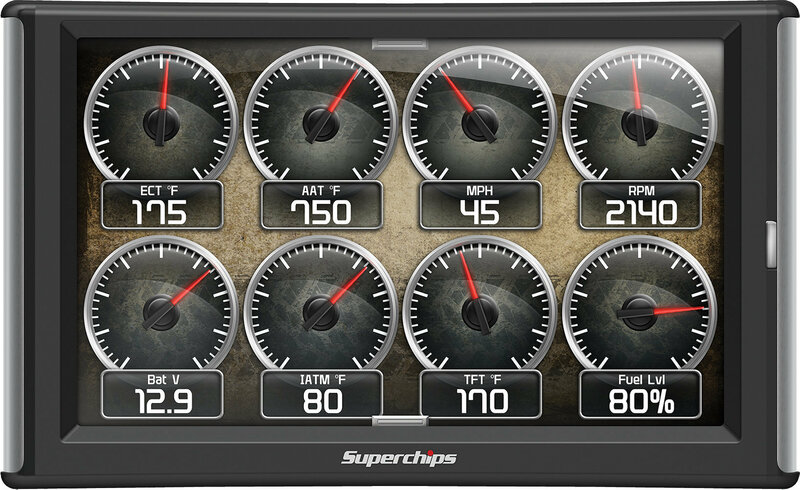 Offering unique gauges and screen options to control the many features this system offers. 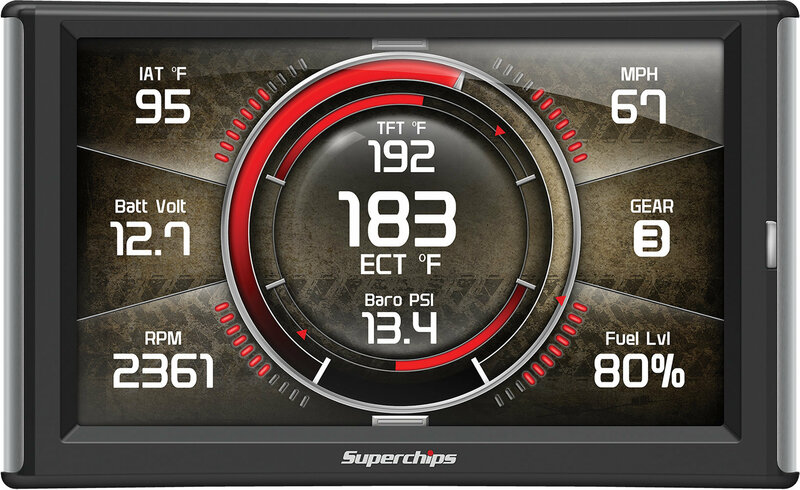 Multiple performance levels for more power giving gains up to 29 Horsepower and 37 lb-ft Torque. 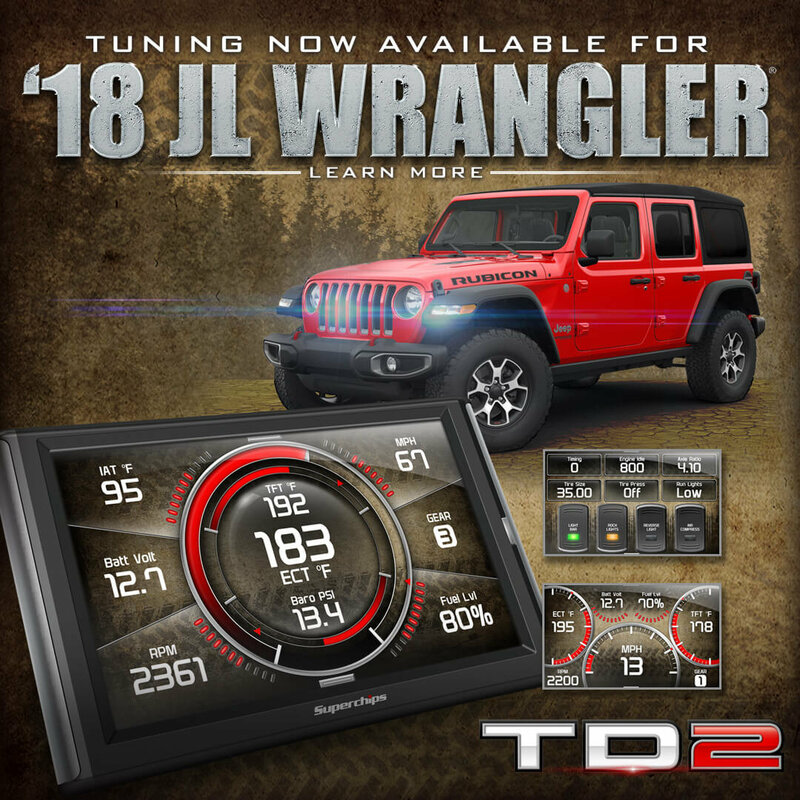 Enjoy and customize your Jeep driving experience with this advanced tuner. 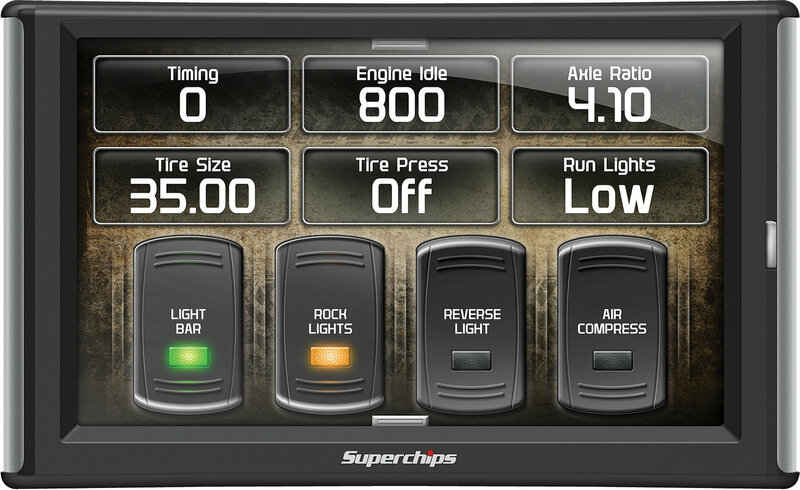 Whether you are hitting the trails or driving to work the TrailDash 2 will exceed your demands. Tire Size Range - 20" to 44"